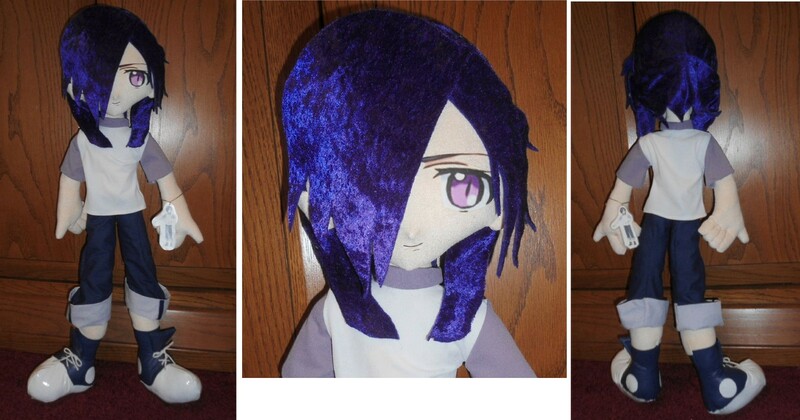 Lita Mitchell's Hataraku Maou-sama Plushies!! You may also place orders for Hataraku Maou-sama character plushies not shown above, or different sizes of any of the characters above. Please specify in your order form what size doll you are ordering. Thank you!